Taylor Swift can add fashion designer to her list of accomplishments. 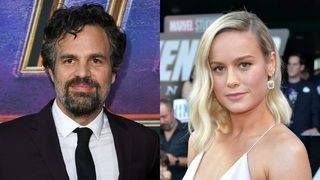 Mark Ruffalo had no idea he and Brie Larson had previously been in a movie together. Megan Fox shared a gem of a throwback photo on Wednesday.